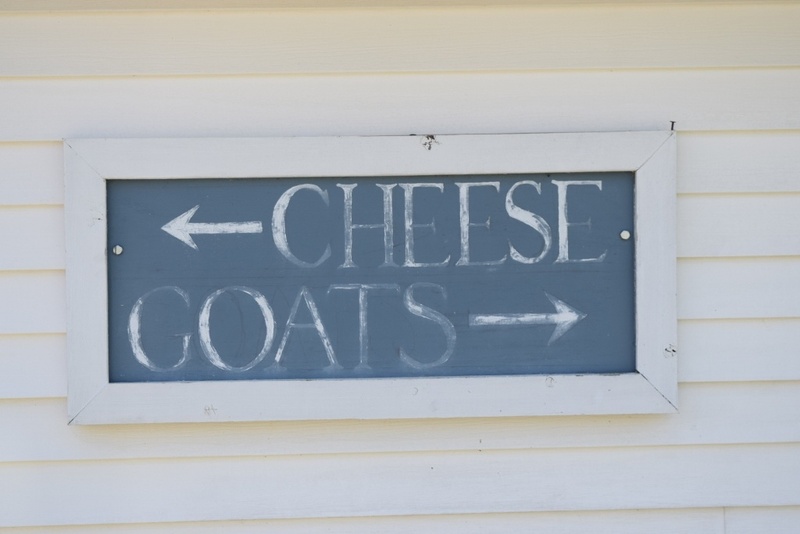 Greg and Hannah have owned and operated a successful goat dairy on their 144-acre farm in Leicester since 2000. 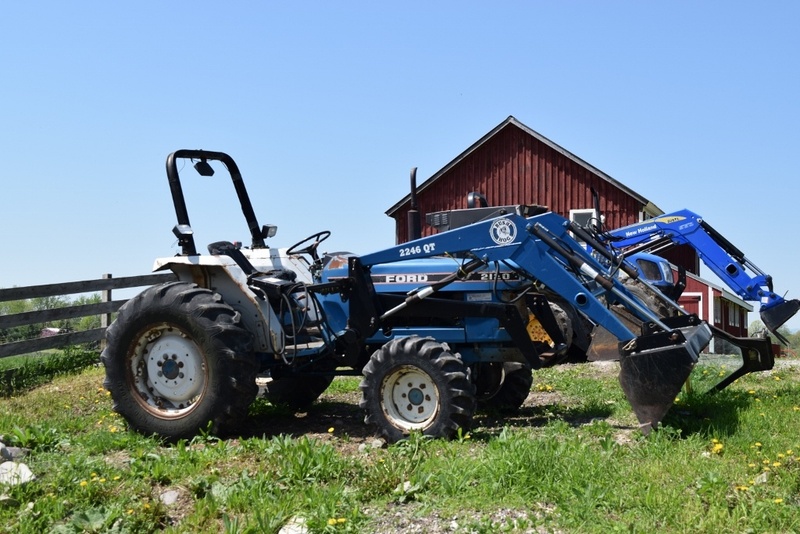 The farm's mission is to create high-quality cheese products built on the cornerstones of respect for consumers, land, animals and the local community. 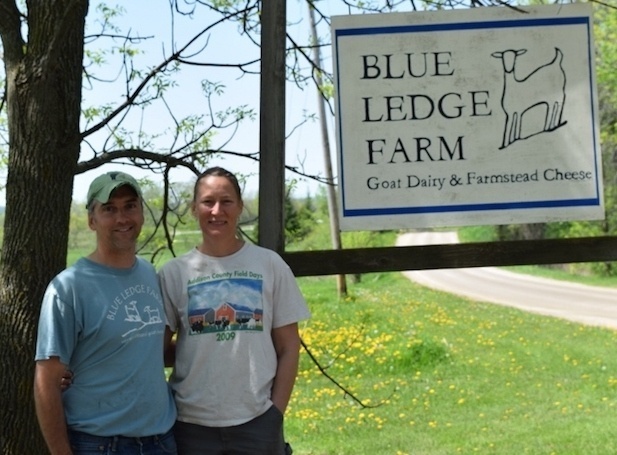 In 2002, Greg and Hannah obtained their cheese-making license and since 2004, all the farm’s milk has been committed to their own cheese production under the Blue Ledge Farm brand. 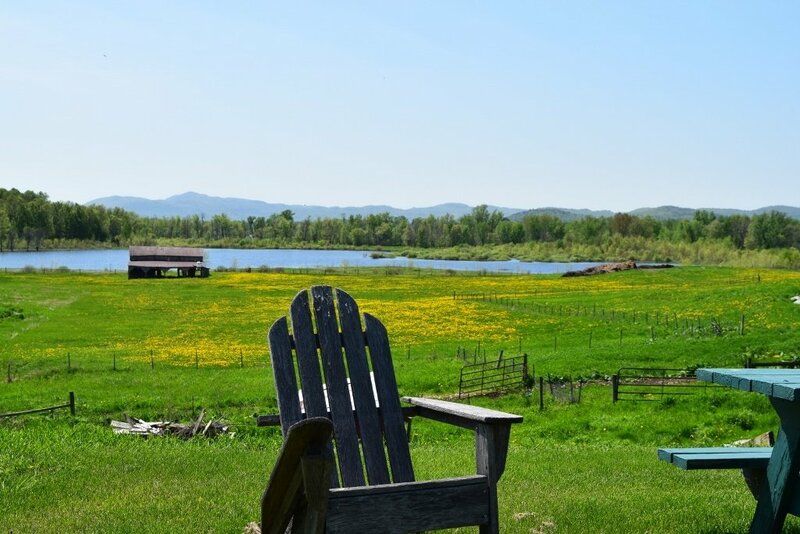 The farm has received several prominent national awards and has been covered in high-profile national eating magazines, such as Wine Spectator Magazine and Martha Stewart Living. 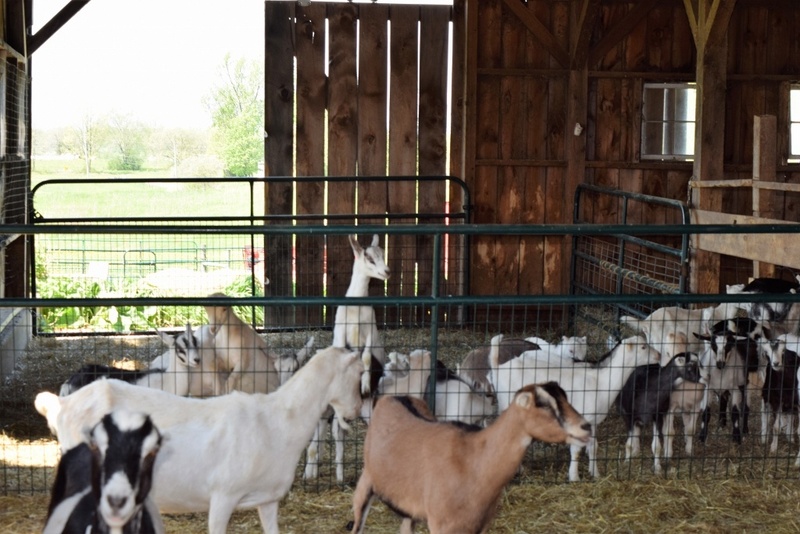 With the help of VACC financing, Greg and Hannah purchased the 20 acres and buildings across the road, enabling them to secure labor housing and provide additional hay land for their goats. 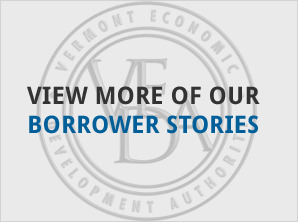 Learn more at http://www.blueledgefarm.com.